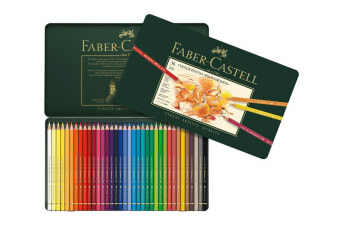 Create stunning masterpieces with this 36 set of polychromos pencils! 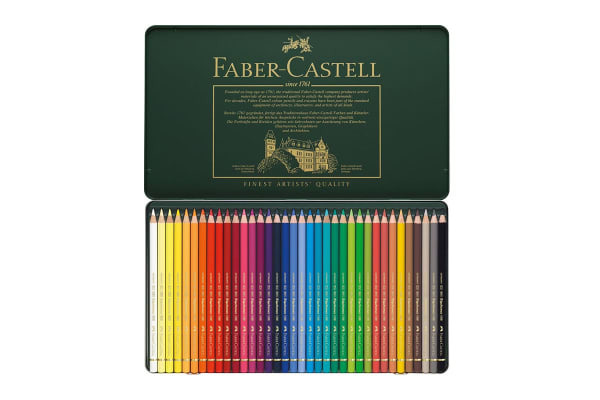 Made with a special bonding process which prevents breakage, these pencils feature high quality materials which produce highly pigmented colours. 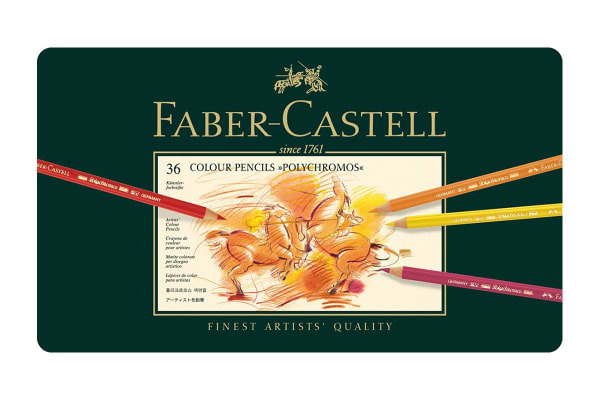 With thick oil pastel lead which is both smudge-proof and water-resistant, your drawings will always look great!